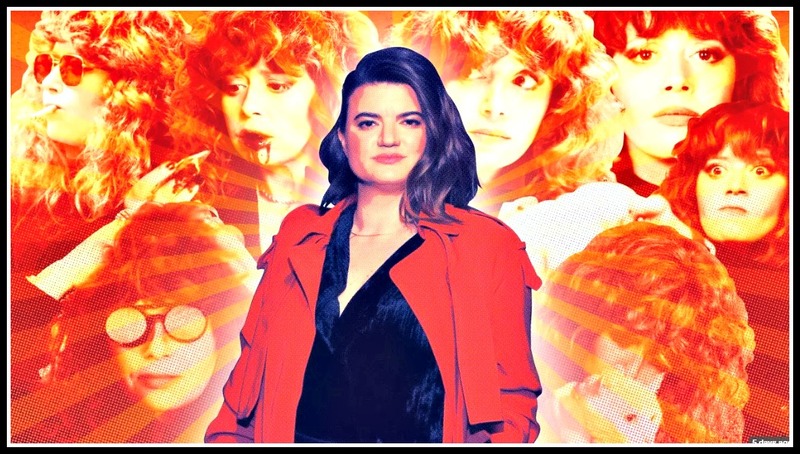 This entry was posted in Categories and tagged "Russian Doll", Leslye Headland, Netflix. Bookmark the permalink. Thanks for this write up on Leslye and ‘Russian Doll,’ Dan. I watched the first episode and was kind of “meh” about it but now I will return and check it out further. Congratulations to Leslye! Everyone in each of my online groups is buzzing about it and it’s in my watchlist for the next binge. The word is that the first 2 episodes are a little slow and then WHAM!– people are hooked and love the series. Well done, Leslye! Enjoy the stories and pics each day. You are amazing with info..
Haven’t seen the show but just viewed the posted trailer. It would appear to be a similar idea to Bill Murray’s old Groundhog Day movie, although based on this snippet, probably without the uplifting message in the end. While I’m always happy to read about another Staples success story, I’m probably going to pass on this. It looks a little too graphic and too creepy. Netflix is infamous for everyone smoking in its works, but this one is way, way over the top. Such a plethora of cool smoking is always a sign that there’s a lot of fey pretension going on.